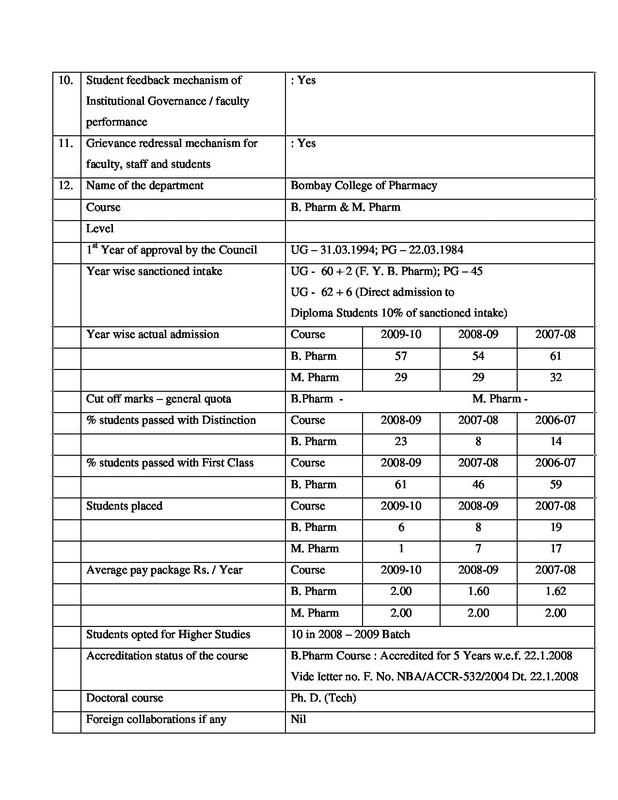 It still is among the top 5 colleges of pharmacy in India inspite of so many institutes now open in India. 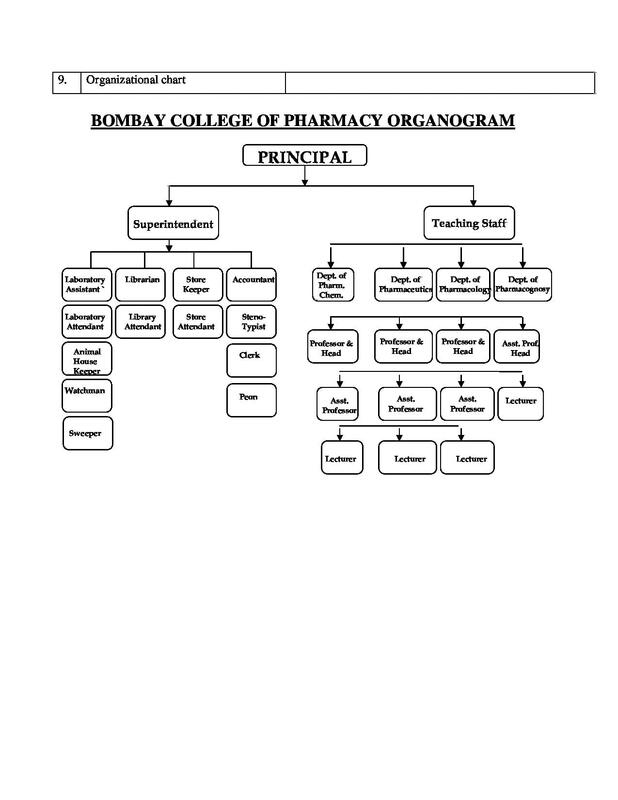 Bombay College of Pharmacy is one of the leading Colleges of Pharmaceutical educations in India. 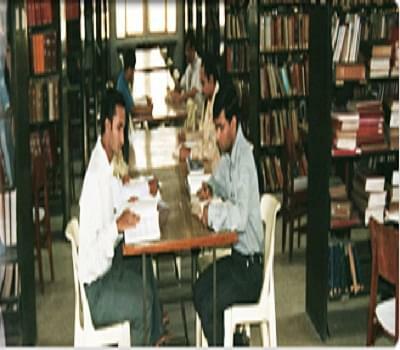 The college was established in 1957 by the Government of Maharashtra with the help of many pharmaceutical corporations. 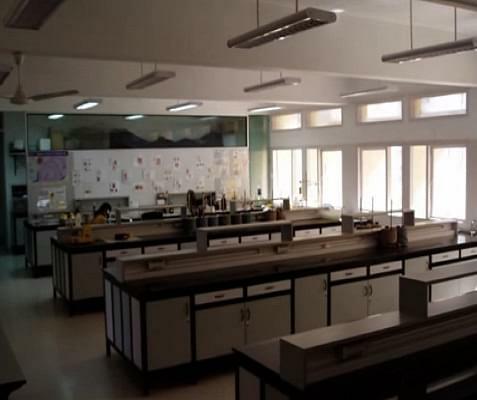 Bachelors, Masters, and Doctoral programs in Pharmaceutical Sciences are some of the courses offered by the college. The college is built on approx. 4 acres of land which is placed near to central, western and Navi Mumbai suburbs for the ease of traveling. Also it is just 2.5 km from both Santacruz and Kurla railway stations, hence making the travelling easier. Projects from leading industries: the institution has completed more than 300 projects sponsored by many industries. Scholarship available: the institution provides scholarship in various fields as well. Faculties from reputed colleges: All the teachers are highly educated either they have a doctorate degree or are masters in their fields. 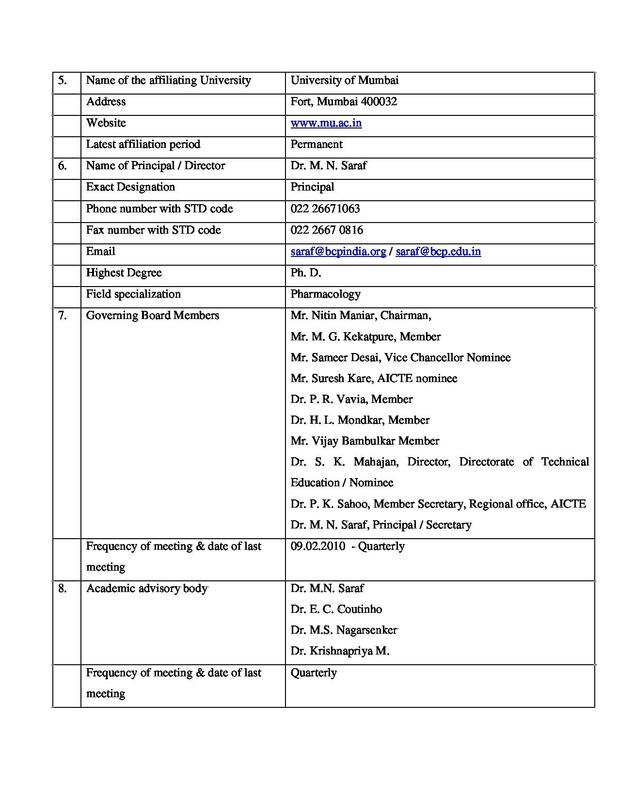 Also the teachers are passed through AICTE, UGC, DST, CSIR, and ICMR etc. Also the student-teacher ratio is small, so that teacher – student interaction is more, hence giving the student maximum exposure to techniques. Birth of Dynamic graduates: BCP has produced more than 1500 Pharmacists and 300 M. Pharm and 100 PhD graduates. 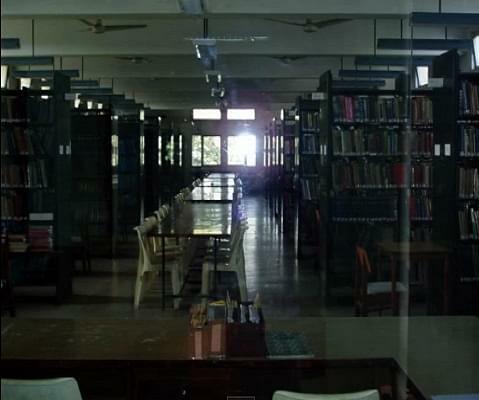 Special Short-term course: the college also offers courses like technical writing of brochures, manuals, leave behind literature, visual aid albums etc. 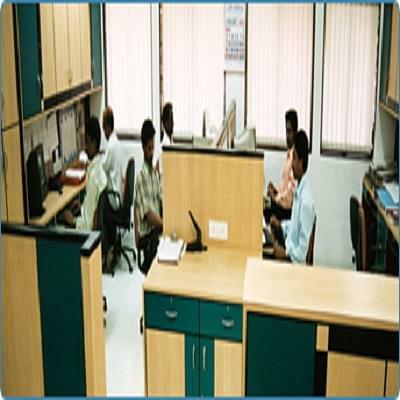 Also in pharma industry, it offers the Research Foundation for products managers/executives. 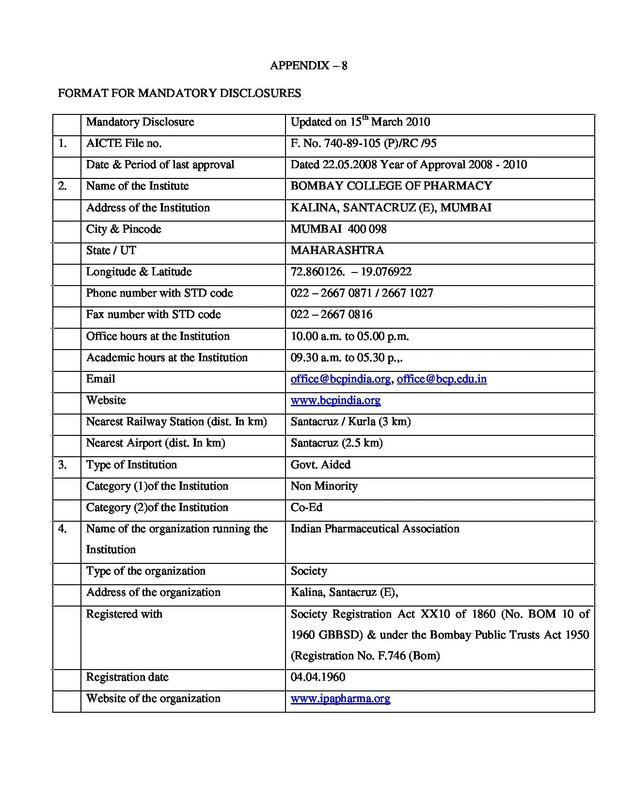 Hi Siddhi, Please check this link for getting the information abut the Admission guidelines and Eligibility of this College for the Course. 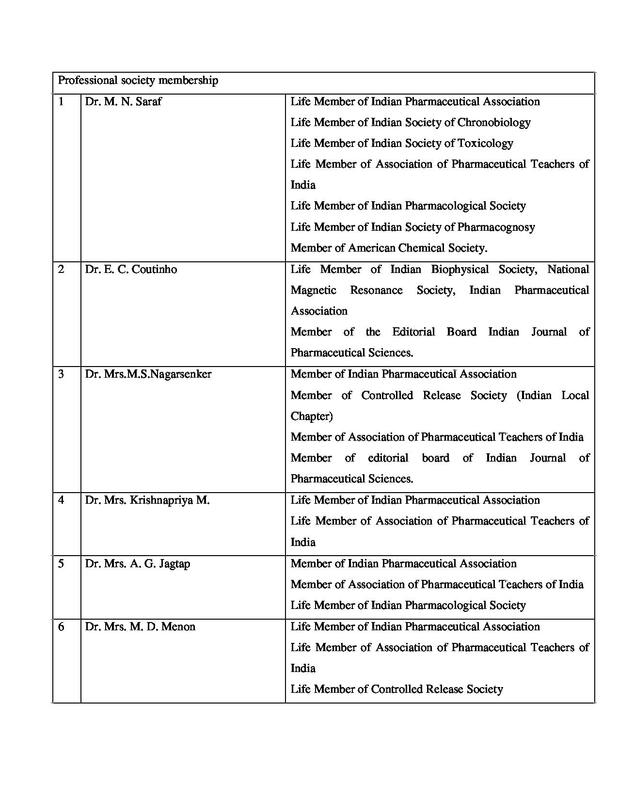 What are the top colleges offering masters in pharmacy in Quality Assurance and Quality control? Thank You. My daughter is presently in standard 10. I wanted to know the details of courses available after standard 10. I also wanted to know the colleges that offer these courses and what are the entrance exams one needs to attend.